If you like bad guys and Star Wars, ‘The Empire Strikes Back’ will be among your favorite movies of the franchise. 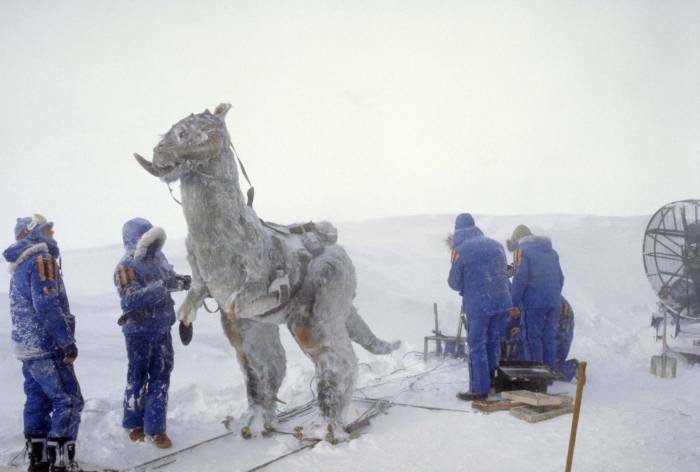 If you act quickly this week, you can dress like the crew who created the epic fight scene on the fictional planet, Hoth. 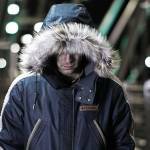 Columbia on Friday will release the limited edition Star Wars Empire Crew Parka. 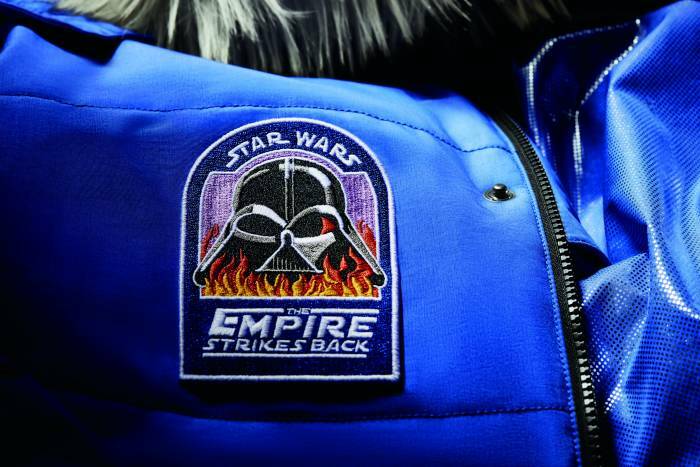 The officially licensed jacket is a replica of the coat worn by “The Empire Strikes Back” cast and crew while filming in sub-zero weather in Norway. 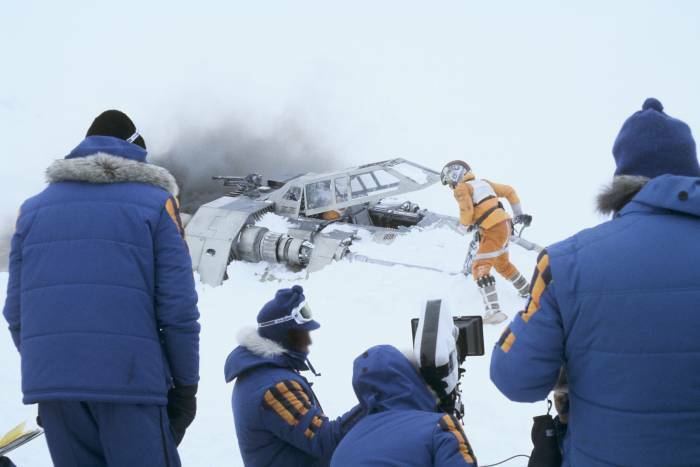 Nearly 40 years ago, a small crew and cast filmed some of the most recognizable scenes of the Star Wars series in a remote wilderness in Norway. This was not an easy assignment, with blizzard conditions, icy winds, and sub-zero temperatures. And keeping them warm was one of the most treasured jackets among Star Wars fanatics, the Crew Parka. This year’s launch targets yet another piece of Star Wars fandom: official cast and crew gear. The Crew Parka may stand out for styling, but it’s no slouch when it comes to keeping you warm. 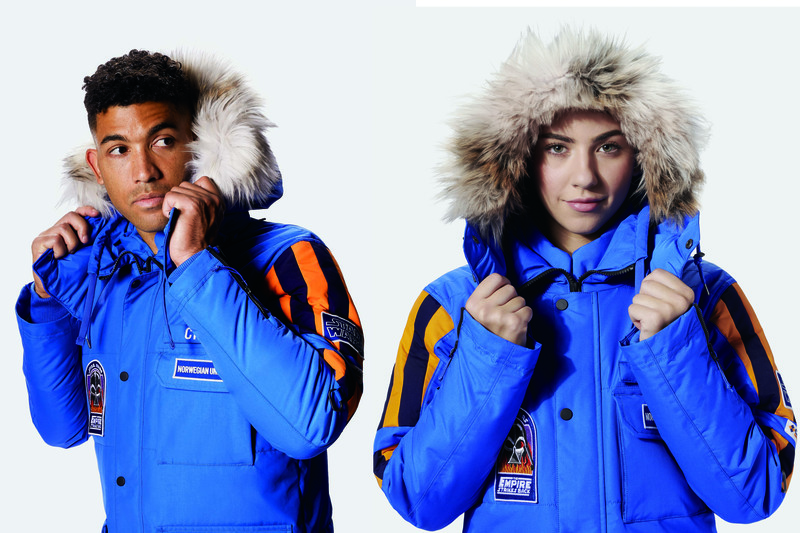 The jacket packs Columbia’s most advanced technology into a parka fit for the ice planet Hoth. Beyond the above mentioned Omni-Heat reflective insulation, the parka also has a waterproof-breathable shell fabric to block wind and precipitation. It uses high-end YKK Vislon zippers, a solid choice for a ski-style parka. A removable, adjustable hood with removable faux-fur trim, two-way collar, ribbed cuffs, wrist zips, and pockets round out this burly parka that is fit for some full-on winter conditions. All that goodness comes at a hefty price. The Star Wars Empire Crew Parka sells for $500 and hits the market on Friday. For those itching for the latest piece of Star Wars memorabilia, be ready to act quickly. For those with thick wallets and an insatiable Star Wars appetite, a few U.S. stores will also sell a handful of parkas signed by Mark Hamill, who played Luke Skywalker in the film, for $1,980. Columbia will donate all proceeds of that sale to charity. This is a limited-edition product. From previous Star Wars releases from the brand, we know it’ll sell out quickly. next:Cheap Mountain Bike Challenge: Which Ride Under $150 Performs Best?